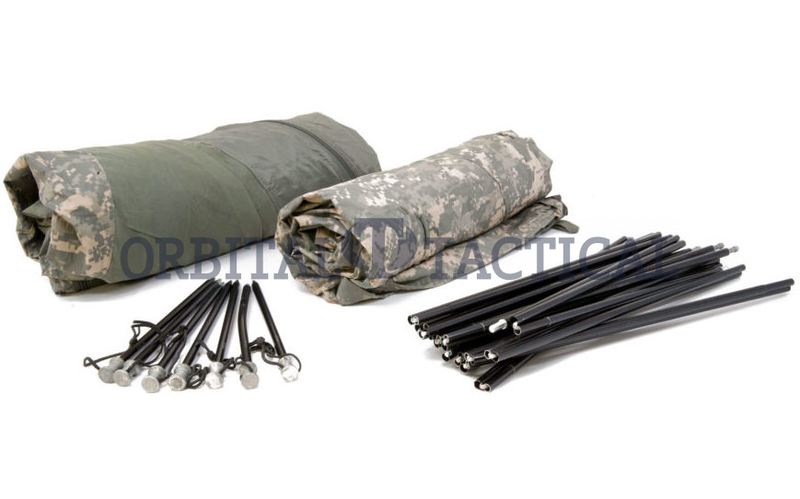 The ICS (Improved Combat Shelter) is the current generation one man combat tent for the U.S. Army. Designed to be easily portable, versatile, and extremely durable. The ICS is a one-person tent that provides protection from rain, wind, and snow in multiple climates. This tent, if properly taken care of, will provide a long life of comfortable camping. No need to worry about getting wet in this tent. 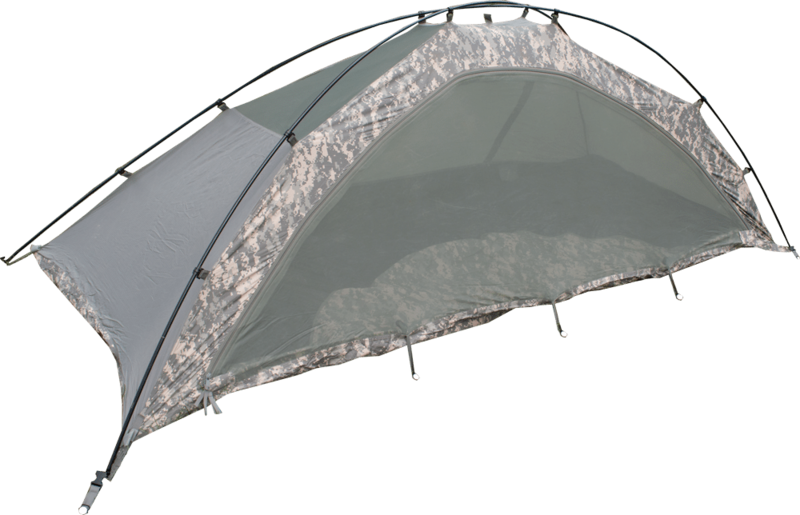 Included rain fly makes this tent waterproof and provides a storage vestibule in the rear of the tent for extra gear. 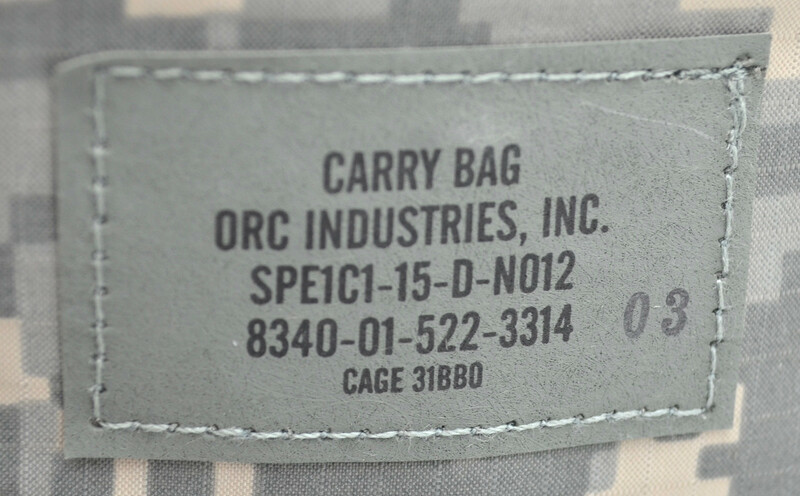 Orc Industries ICS (Improved Combat Shelter) Tents come in preowned condition. Tents have no holes or rips. They will have fading and staining to the rain fly and the shelter. All zippers are attached and in working condition. The Tent carrying bag may have rips to it.